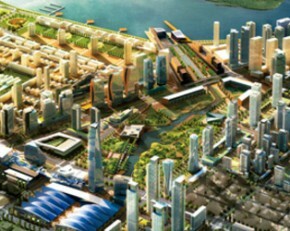 Songdo International Business District (IBD), a 1,500-acre new city on the coast of Incheon, South Korea. Songdo IBD is being developed by NSIC, a joint-venture between American developer Gale International and Korean construction firm POSCO E&C, under the governance of the Incheon Free. 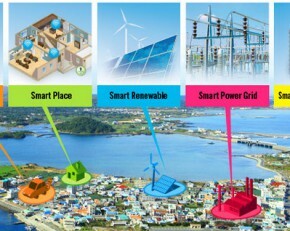 The most noticeable plan in South Korea’s smart grid project is the construction of a Smart Grid Testbed on Jeju Island. 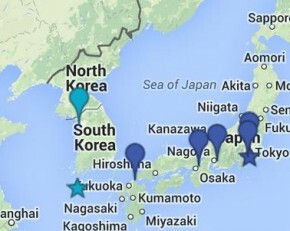 The South Korean government selected Jeju, in June 2009, as the Smart Grid Test-bed, and broke ground in August 2009. Testbed is.